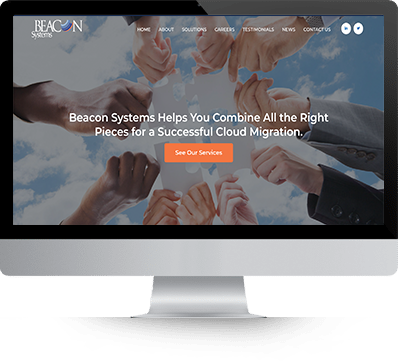 Beacon Systems approached us in need of a new, modernized website. 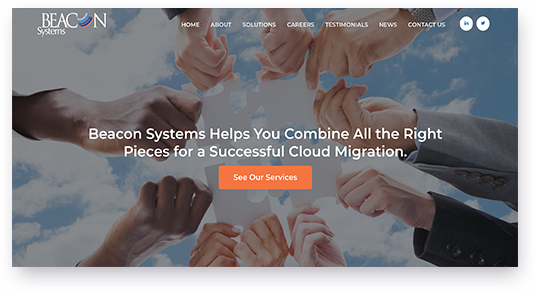 The goal of this site was to create something that looked professional but was also easy to use, navigate, and also compelling. The main focus of this web design project was to create something that was both easy to use and professional. We worked closely with the client to create something that the company could be proud of. 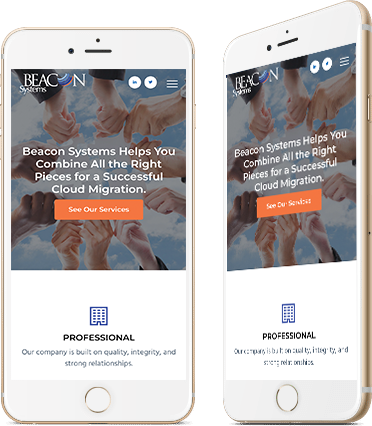 This web design project turned out great, and we really enjoyed working with Beacon Systems. We hope that the new website will help to propel the company towards success for years to come!